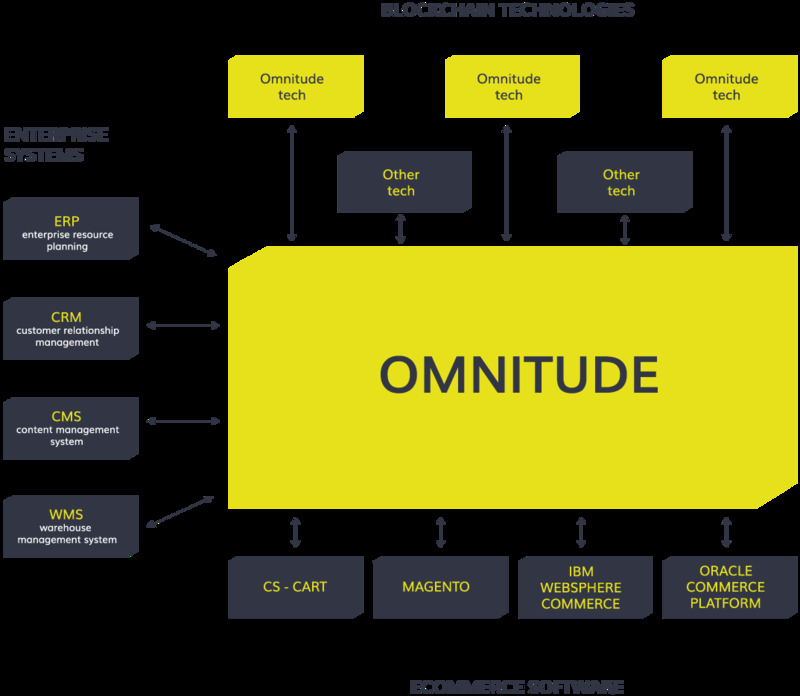 Omnitude is a smart platform that connects blockchain technologies to existing eCommerce platforms & enterprise systems. Businesses can utilise Omnitude to deploy blockchain technology rapidly & securely in a cost-effective way, without the need to replace their current systems. Omnitude will aim to make the online retail marketplace more transparent, more profitable and more secure. eCommerce fraud – For both businesses & customers.Single Customer Identity – This will create a quicker & safer way of processing transactions on all Omnitude connected sites. Transparency – Delivering transparency, manufacturing origin and real-time order tracking.Blockchain Integration – Fast, cost-effective integration to existing e-commerce platforms, warehouse management systems and enterprise resource planning software. They are not only creating their own blockchain solutions which will integrate enterprise systems, supply chains and eCommerce platforms, but will also enable app developers to build and deploy blockchain solutions for real-world problems within a community. The platform will be open and transparent, making sure that anyone can design and build Omnitude applications to smoothly integrate with existing solutions in eCommerce, supply chain and enterprise systems. 1st – Token economics & Product. 2nd – Team and Advisors. 3rd – Social media and general publicity. The Omintude ICO receives a 7/10 for token economics. 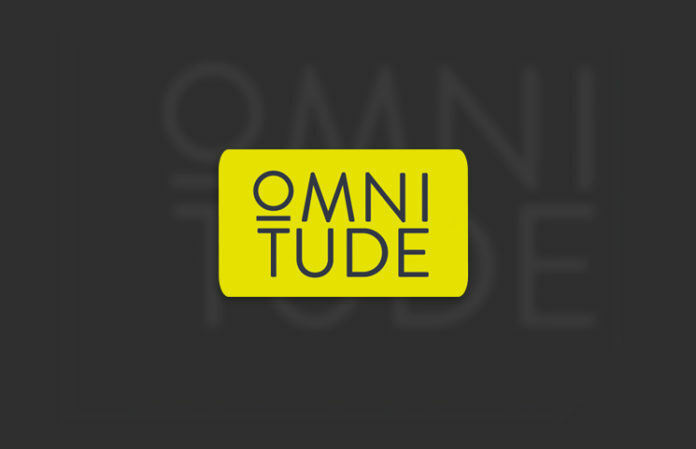 Although they are asking for close to $21million which is a lot for a start-up, we believe that they will have to do a huge amount of marketing to try and bring regular companies who don’t know about blockchain technology (and it’s benefits) to trust/use Omnitude. For this reason, we understand why they might need a higher hard cap than most ICO’s who’s environment is solely in the cryptocurrency world. It’s very hard to teach old elephant tricks as they say….so, what is the best way to achieve this? Reward them with treats when they do as they are told! Ok, so I’m no circus elephant handler but I believe to be successful Omnitude will have to give exciting global companies incentives (treats) to draw them in and change the way they currently use eCommerce. This might be possibly giving some companies the use of Omnitude free of charge for a period of time? If so this would be another legitimate reason for the high target to raise funds to overcome these shortfalls. We believe that the token price at $0.46 is slightly high in the current volatile market, but at the same time, it does run in line with the higher hard cap and also isn’t far off the pre-sale price which was $0.40/token which is good. This shows that they are really about rewarding the community and giving the small investor a chance unlike some ICO’s who have offered 20–30 cents cheaper at private sale. 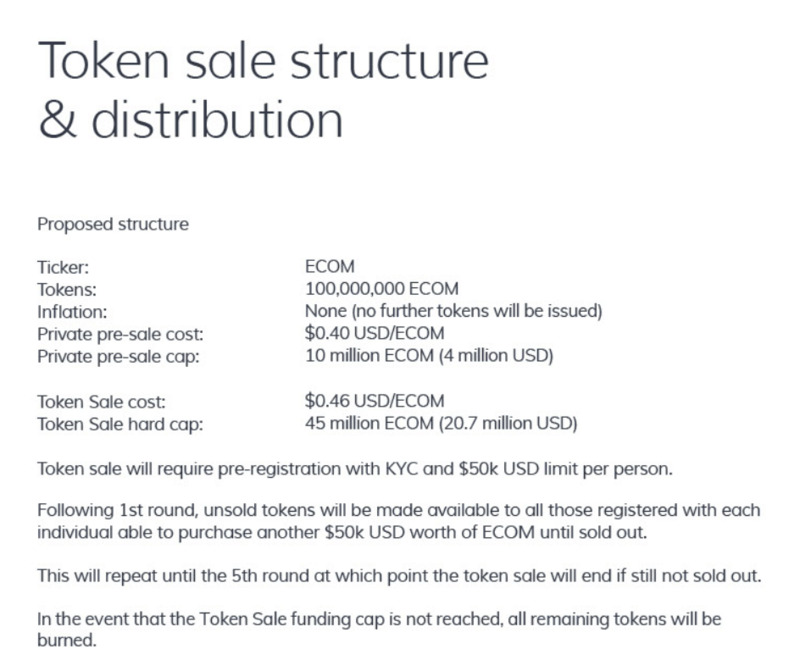 We do like the fact that they are offering 50% of the total tokens for ICO too, so this is a huge positive. 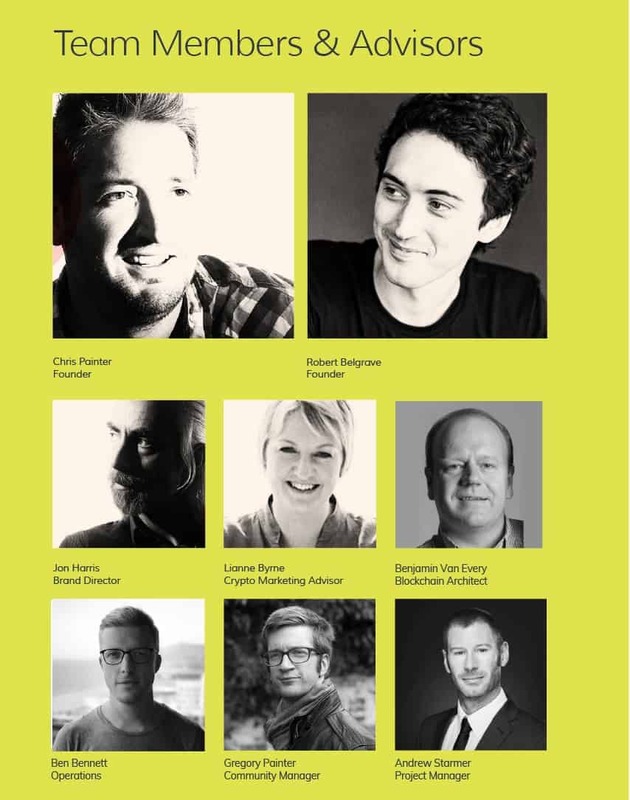 The Team at Omnitude are12 strong and is spearheaded by CEO Chris Painter. Chris has all the relevant experience you look for in someone in charge of an ICO, extensive knowledge of their marketplace. This is key. Christ was Managing Director of Pixel by Pixel which is a design, development & e-commerce agency, that he’s personally grown from a one-man band to a solid 16 person digital agency. This show’s huge experience in creating & making a business successful and overcoming al those hurdles presented to small businesses on their way to becoming a household name. Chris has got over 12 years experience in design, development & e-commerce, so he’s perfectly placed with contacts in this industry to make Omnitude a huge success. The Co-Founder Vladimir Kalynyak was the founder of CS-Cart, Simbirsk Technologies which is a reputable Swiss technology company, so once again shows great experience in the relevant field from Omnitude’s top dogs! As mentioned previously we believe that marketing will be the key to Omnitude’s success, so let’s look at their Marketing Director and keep our fingers crossed. Simon Cocking who is Editing Chief of CryptoCoin.News and also is an advisor for FriendZ & MediChain, both respected ICO’s in the murky waters of ICO investing. All these factors make us very happy, giving the Omnitude ICO team an exceptional 8/10. 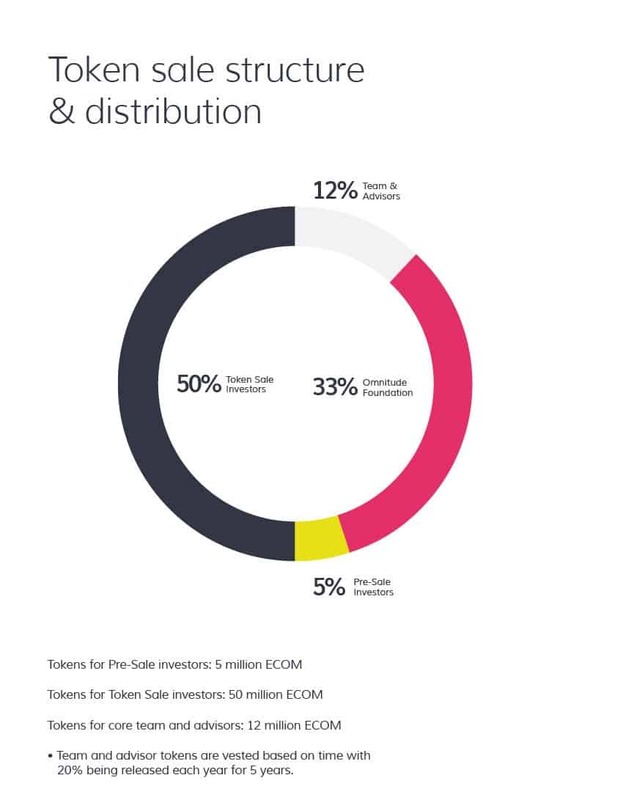 Omnitude definitely has a big following and the hype we look for when investing in ICO’s. This is due to its clever marketing campaigns and online presence. They have a very active Telegram group with admins always answering questions and responding in a timely fashion. (even if most of the questions are constantly repeated!) They are constantly updating Twitter with more and more content and news on a daily basis. These are huge factors as to why they sold out in the pre-sale very fast! Omnitude get 8/10. We believe this is a great ICO that is trying to build a solid and stable community. The team is fully experienced and the idea behind Omnitude solves a real-world problem of security in the eCommerce industry. It will also rely on its community of app developers to help bring credit to its platform which will show mainstream companies that they have a strong infrastructure and backing from developers. The slight worry is the large hard cap & token price, but hopefully, they’ve created enough hype to produce a big enough demand for the token. Although we have missed the pre-sale, I for one will definitely be investing a small amount in the public-sale!